The Atlantic herring (Clupea harengus) is one of the widely known open sea fish on Canada’s east coast. In the northeast Atlantic, the Atlantic herring ranges from Northern Labrador and Greenland to North Carolina. The Atlantic herring is a member of the Clupeidae family found in many parts of the world. It has a streamlined, elongated body, much deeper than it is thick, with an iridescent steel-blue or greenish blue back and silvery sides and belly. The herring industry is one of the most historic fisheries on Prince Edward Island. 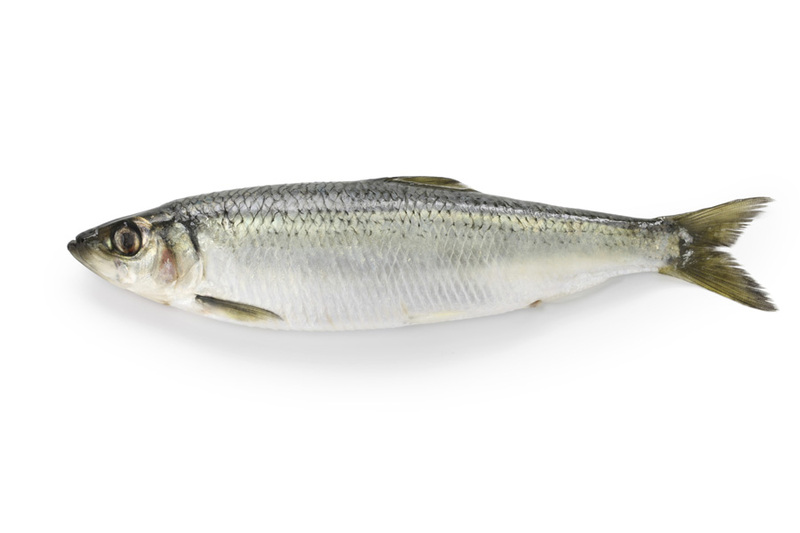 Atlantic herring has been commercially fished since the late 1800’s. The herring fishery can start early July and go to late October depending on fishing area and quota. 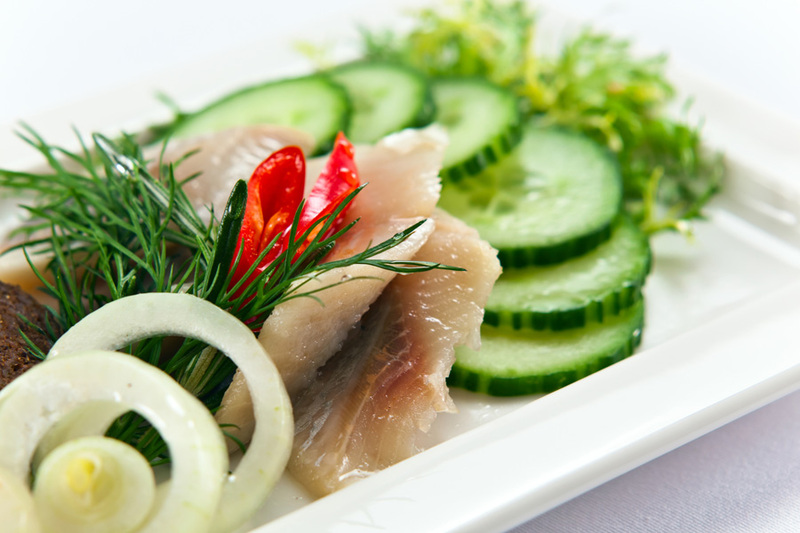 Herring is available in numerous products. It is exported fresh, frozen, pickled, and smoked. 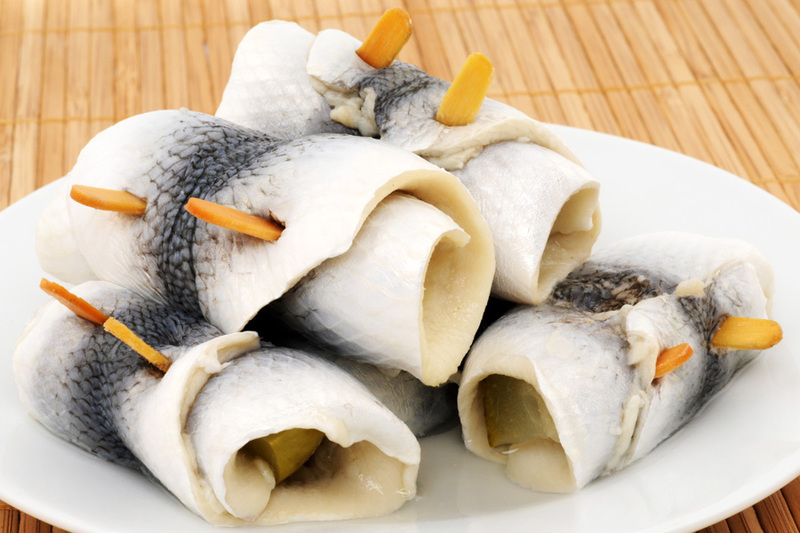 Whole herring is also available for use as lobster bait and herring roe is a popular export to Asian markets.